With more than 8 years of experience, JLB Media Productions has shot nearly 700 videos nationwide. We produce virtual tours, product videos, case studies, company profiles and explainer videos, training videos, animated videos, event videos, and all other types of corporate video productions required by our clients. One of the overriding principles of our company is great customer service. We are always available to provide creative and technical guidance, help you understand the process, and manage each project from idea to delivery. Though JLB Media Productions is a national video production company, our staff is split between Portland and Los Angeles. Our company founder and creative director Jonathan L. Bowen is a native Oregonian and resides in Beaverton. One of the most common types of video that companies request is a company profile or overview video introducing potential customers to their services and offerings. Company explainer videos have several driving goals: 1) Explain what your company does, 2) Explain why your company is better than or different from your competition, and 3) Establish trust with the viewer. In many cases, you want the video to end with some sort of call to action. What do you want the viewer to do next? We have had the opportunity to produce a variety of company profile videos for clients in the Portland area. Below are a few examples to give you an idea what we can do. Several apartment complexes in the Portland area commissioned simple video tours of their properties and wanted us to showcase their amenities, floor plans, and locations. We took a different approach for each one to target different demographics and renter profiles. In the case of 735 St. Clair, the emphasis is on the amazing location in Northwest Portland with access to the city at your doorstep. We also wanted to feature the updated lobby, new finishes in many apartment units, and stellar views from the high-rise apartment. For Sunset Summit, the focus was on peace and tranquility with beautiful sunset views and a nice collection of amenities from a racquetball court and a gym to a clubhouse and the apartment complex’s close proximity to downtown. Senior living tour videos are a different type of production from apartment tours because the emphasis is much less on the property than on the feeling of community and caring staff. Having filmed hundreds of senior living videos nationwide for many of the biggest companies, we are the national leaders in senior living video production. In the Portland metro area (including Vancouver, WA) and Oregon as a whole, we have filmed for BPM Senior Living, Integral Senior Living, Senior Lifestyle Corporation, and Pacifica Senior Living. The two example videos displayed are from the Portland area specifically and highlight the quality of care, sense of community, and abundant activities available at two BPM communities. The vast majority of our videos fall within the $1,500 to $6,000 budget range as we strive to provide small business friendly rates and strike a balance between creativity and keeping budgets under control. We pride ourselves on being a video agency that understands business and provides great customer service to our clients. We are experts in digital marketing and video marketing and understand the benefits of video production as well as the place it holds within a greater marketing plan. Simple tour videos with voiceover, like the apartment tours shown, are at the lower end of the budget range. The senior living tours fall more in the middle of the range because of the interviews and need for a full production day. Company profile videos range from the lower end for a small office (Portland Pearl Orthodontics) to more expensive productions, like Passport Online, where greater editing needs come into play along with a longer shoot day. 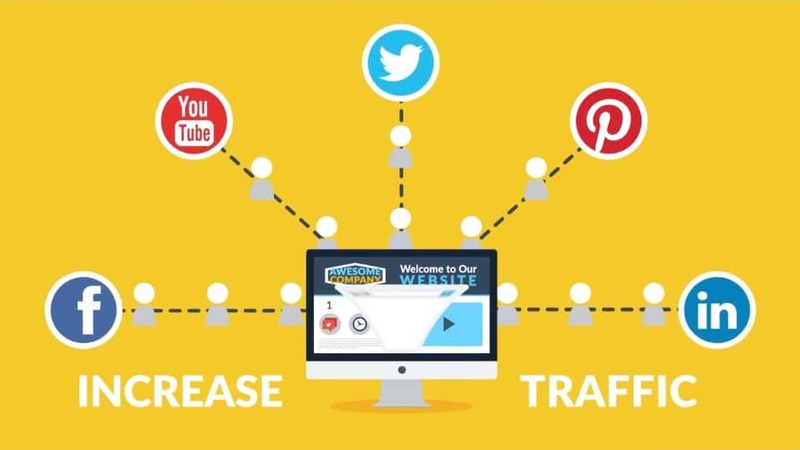 Videos can be distributed to social media networks, your YouTube company channel, or your company website, and sent via email to maximize your value. Aside from our presence in Portland, we work with more than 100 videographers nationwide and have shot in 40 U.S. states, including 93 of the top 100 U.S. metro areas. 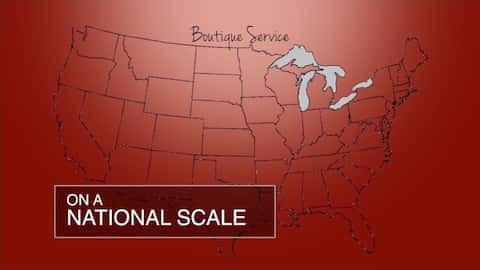 We grew our company to provide nationwide service because many businesses operate in numerous states, therefore they have video production needs in many cities. Rather than wasting company time and resources to find many different production companies and hope to attain the same quality for each video, we wanted our clients to be able to find a one-stop video production company. Because of our network, we don’t have significant travel costs and fees. When our clients choose a video package that makes sense for their budget, we are able to replicate the same results in any U.S. market at the same price. Our in-house editing staff standardizes the finished projects so that videos shot anywhere still appear consistent in quality and feel. Many marketing professionals who first start to consider video production are still looking for information and resources and aren’t yet in the decision-making phase. We understand! One of our ongoing goals as a company is to provide more helpful resources for marketing professionals in all phases of the consideration process. Even if you’re just trying to learn more about how to budget properly or what goes into a video production or how you can use videos as part of your marketing efforts, we are here to help. Below are some helpful blog entries, though our blog is also updated regularly and we’re always available by phone or e-mail to help with your questions. Should You Create One High-End Video or Several Cheaper Videos? 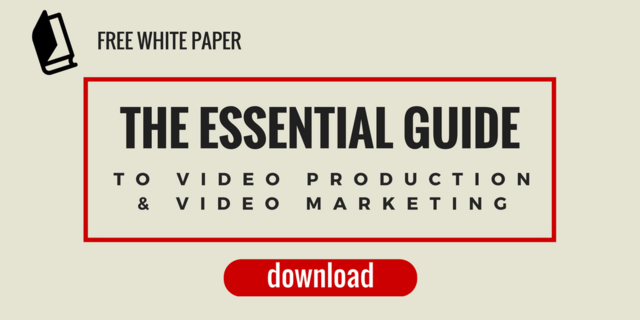 Also, check out our free white paper download that has an extensive amount of detail about the video production process, statistics on how video marketing can help your conversion rates and branding, and of course best practices for video distribution and marketing strategies.